A little chance to allow players to build near spawn just being built of course. 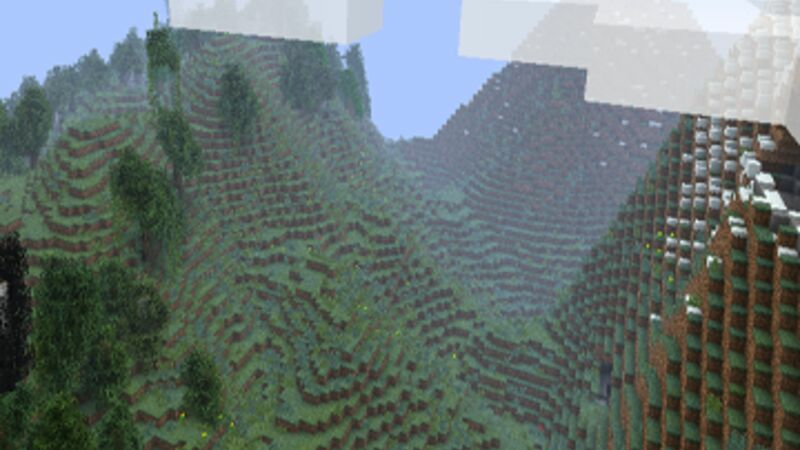 some of the terrain simple as can be found around spawn. We strive to bring minimal down time, Patching as many items as we can to help provide players wit the best performance and in game balance that we can. Currently we are running Tekkit Main, Classic, and several other game Variants within our site you can check them out there.